The safety of children is always a major concern for any parent. 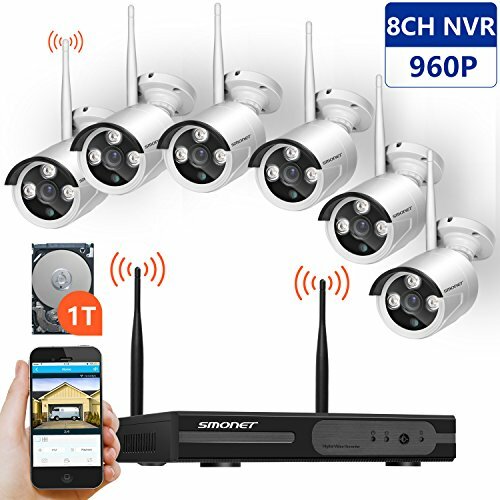 But if, on the one hand, they are increasingly exposed to the dangers inherent in new technologies and social networks, the truth is that it may be technology itself that gives some more confidence to parents and safety to children. The product we take out of the box today is a good example of that. 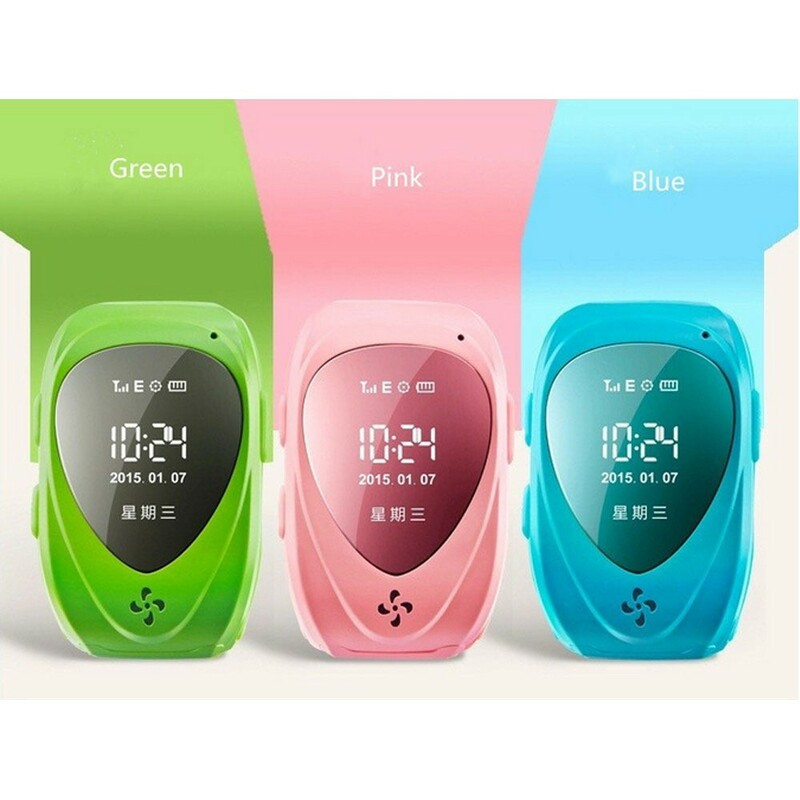 The T18 Tracker Kid is a smart GPS watch that lets you know the location of the child in real time and make and receive calls. 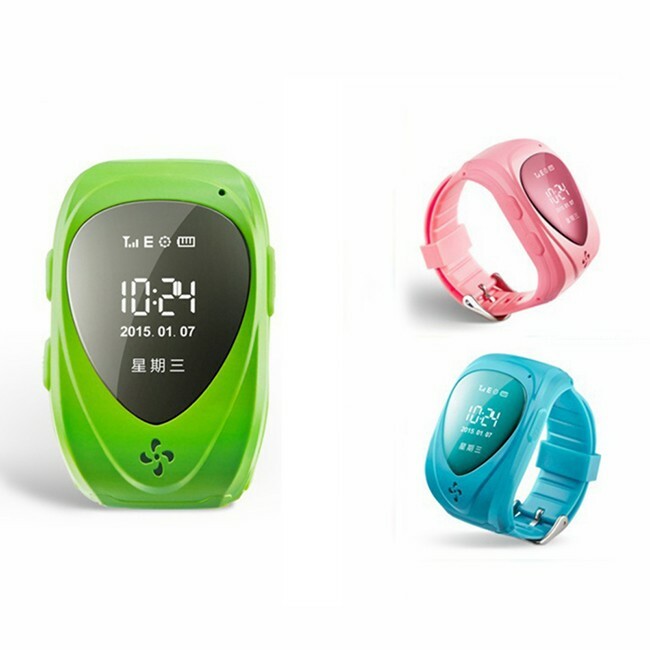 According to jibin123, the T18 Tracker Kid is a smartwatch designed for children to think about their safety. 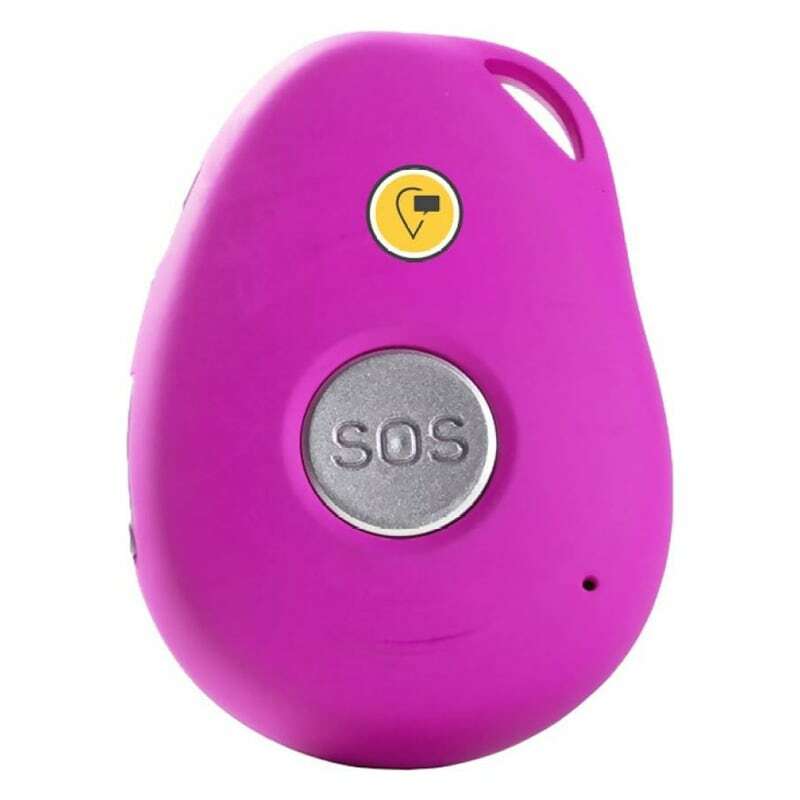 It comes equipped with GPS sensor and allows the inclusion of a SIM card, to make calls through the 2G network and also handle all communication with the parents app, to trigger alerts. 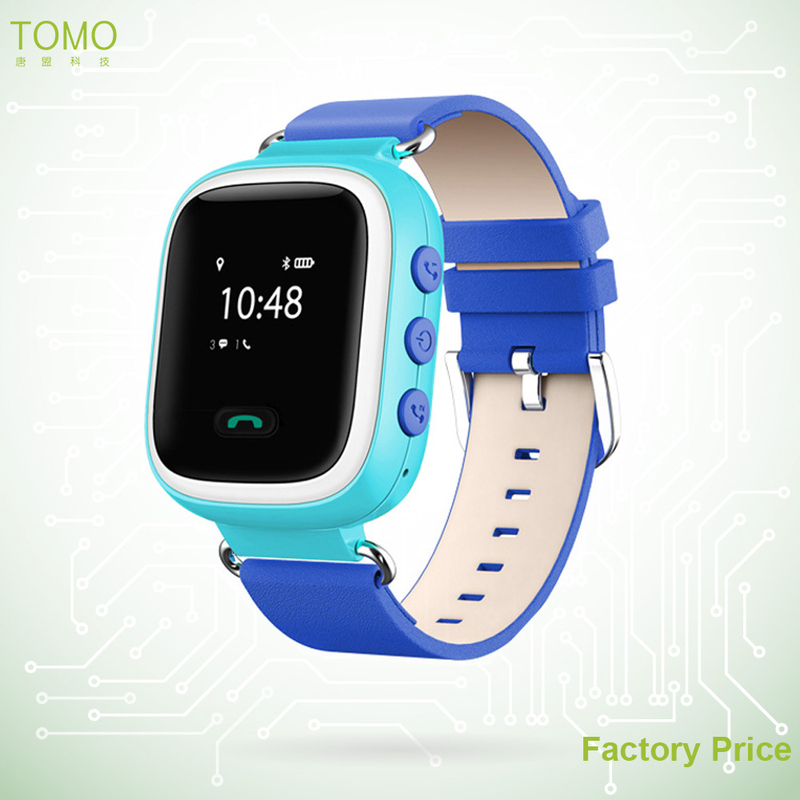 It also has a light sensor, placed on the underside of the watch, so as to be in contact with the child’s wrist and thus detect whenever the watch is removed. 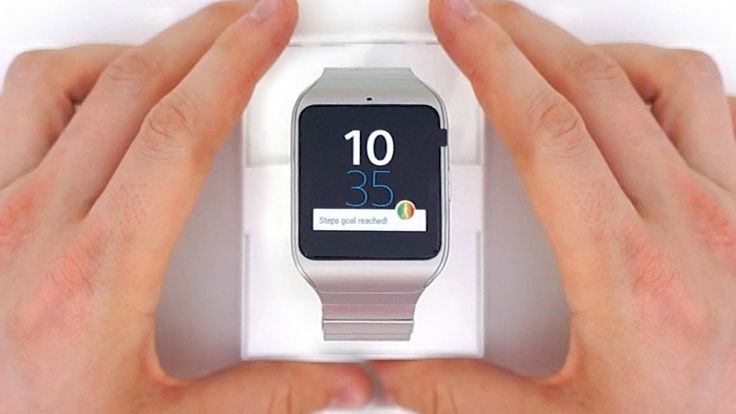 This smartwatch comes with a battery of 400 mAh, non-removable, and has dimensions 5.40 x 3.30 x 1.30 cm, weighing 39g. 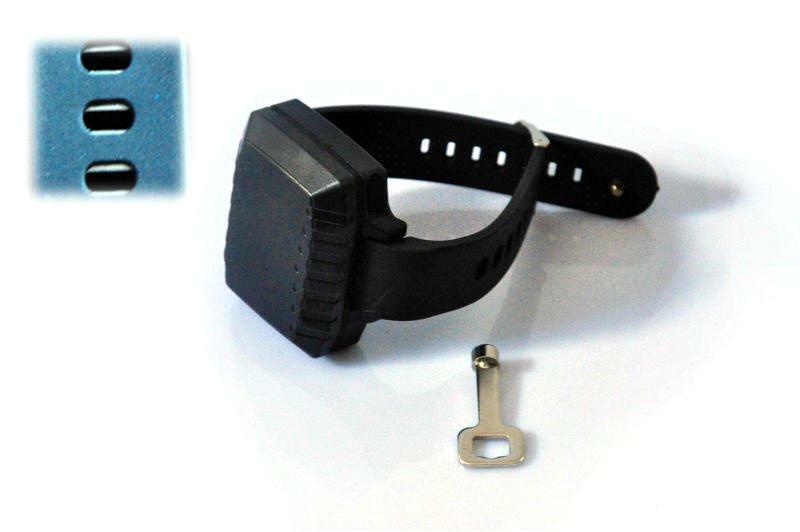 It is still water resistant, through the IP54 certificate, and has several languages ​​available, including Portuguese. 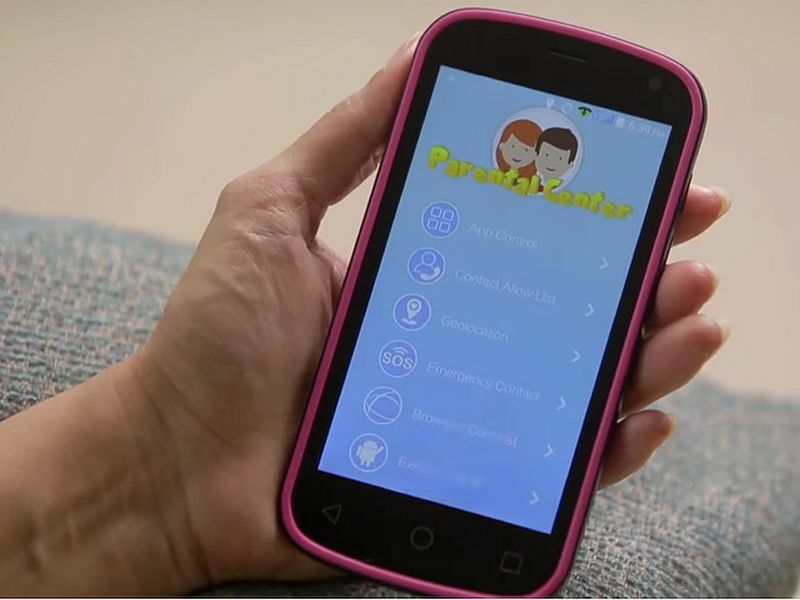 The connection between parents and children is made through a smartphone application (Android and iOS). 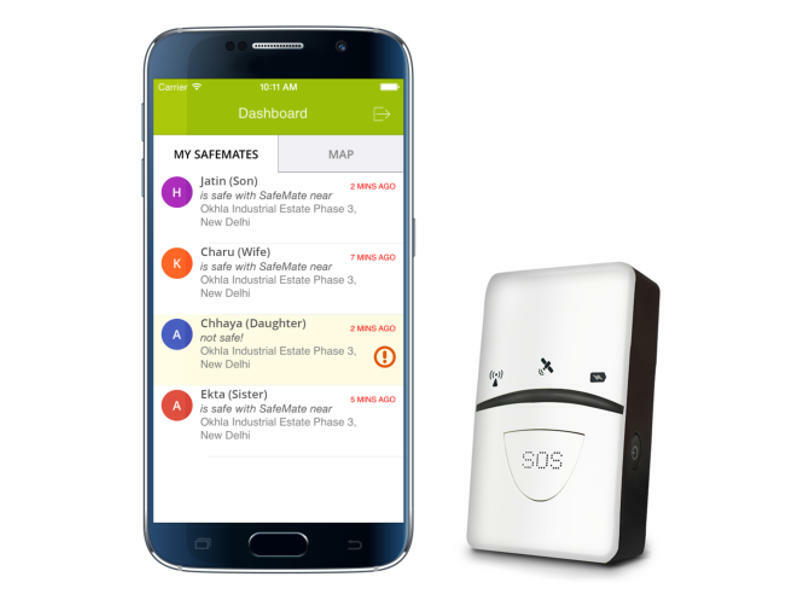 Through it it is possible to know the exact location of the child, to define a perimeter of security and, if the child of that perimeter, an alert is sent to the smartphone. 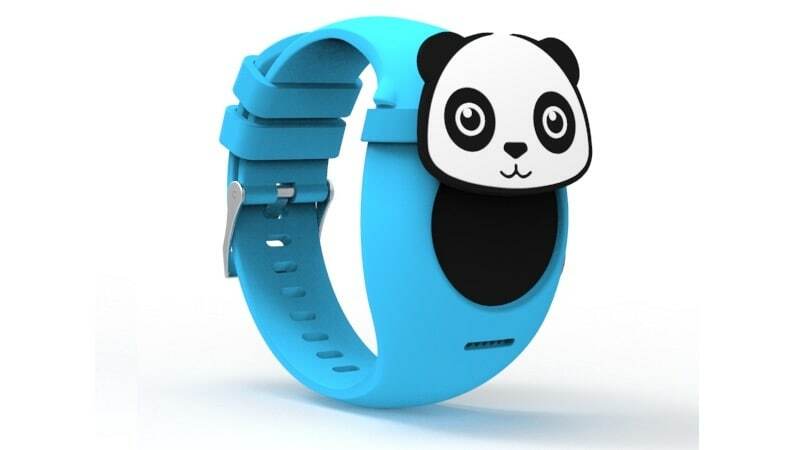 It is even possible to know if the child has taken the smartwatch off the wrist. 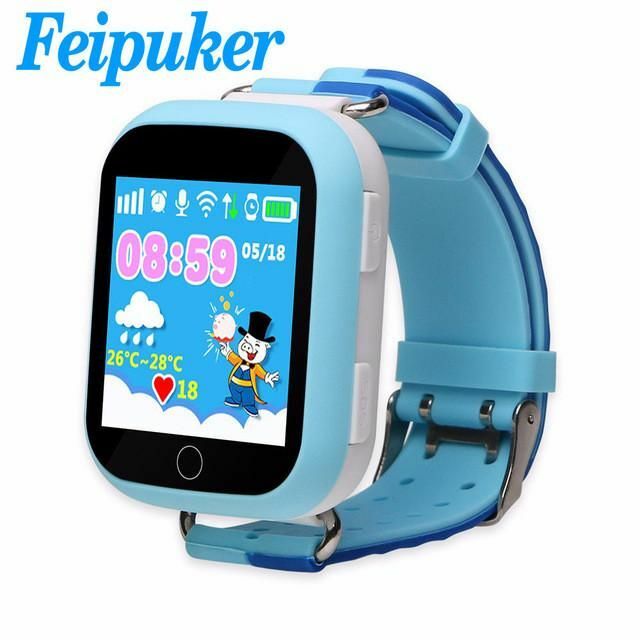 The child will be able to see the time and use the clock to make calls to contacts previously defined by the parents. 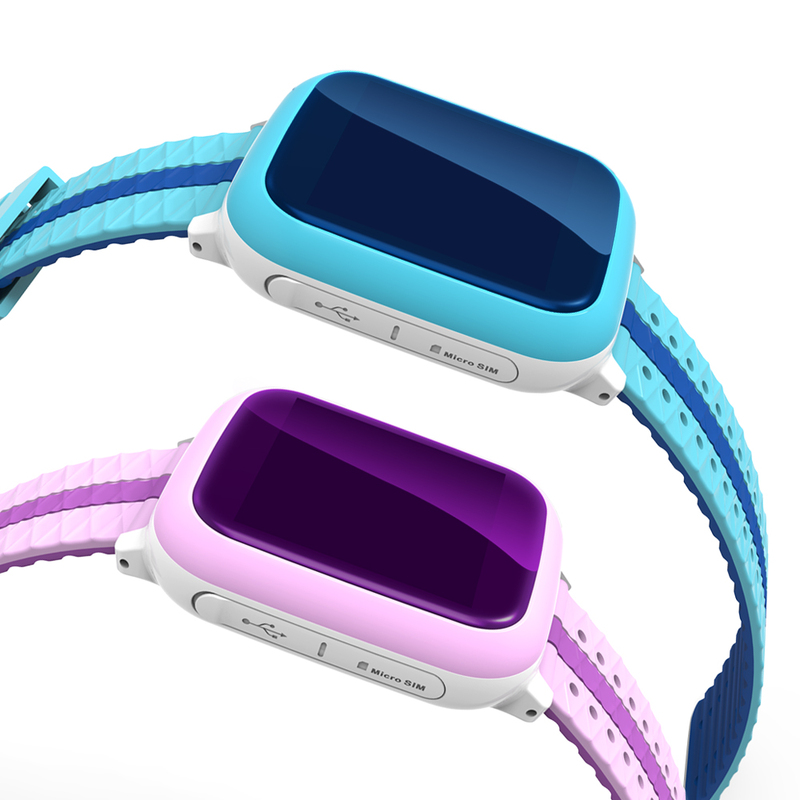 The T18 Kid Tracker is available for the price of € 26.88, the model in green. 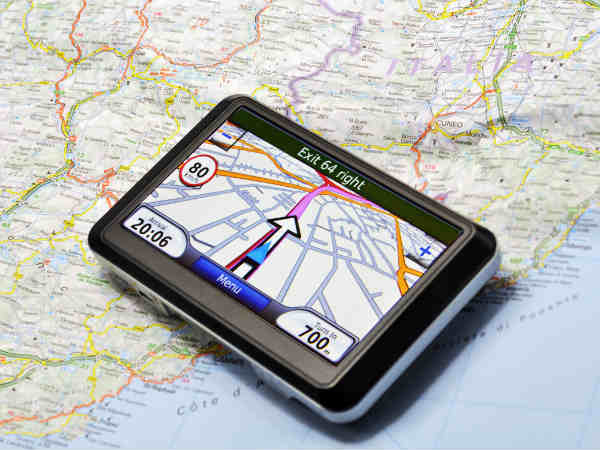 The shipment is made from China and without customs costs, using the Priority Line shipping method> Spain Express. The average delivery time is 15 days.